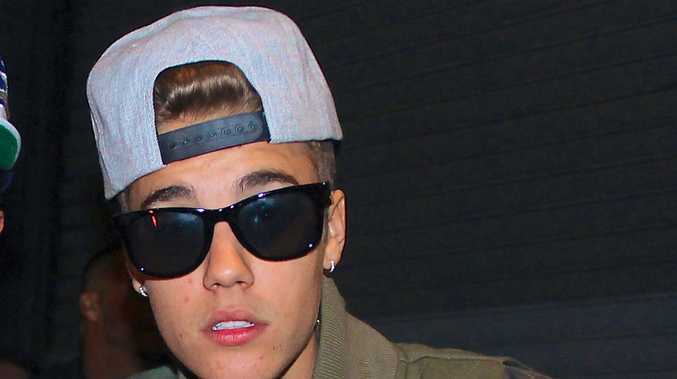 JUSTIN Bieber is being sued over a violent club brawl. The 'Boyfriend' singer has been hit by a lawsuit from 22-year-old Wayne Rennalls, who claims he was left covered in cuts and bruises following an altercation with the 20-year-old singer's security team at South Pointe nightclub in Southampton in May 2013. Though police investigating the incident at the time weren't looking into the singer's conduct - as he wasn't involved in the brawl - Wayne's suit argues that because the bodyguards are on Justin's payroll, he should make things right financially. According to TMZ, Wayne also criticises the club for allegedly giving alcohol to the 'Beauty and a Beat' hitmaker, who was underage at just 19 at the time. The alleged victim is suing both Justin and the club for an unspecified amount in damages. At the time of the fight - which took place in the club car park - it was claimed the altercation was sparked after a girl was stopped from speaking to Justin. She then returned to the VIP area with Wayne, sparking the singer's fury, with the 'Believe' star reportedly pulling off his shirt and screaming at the man. Justin and his team then left the club but the row flared up again in the car park and police were called. Justin Bieber dating Hailey Baldwin?